Not too complicated. Simple enough which encourages him to keep trying. He can't wait for me to come home so that he can start playing. 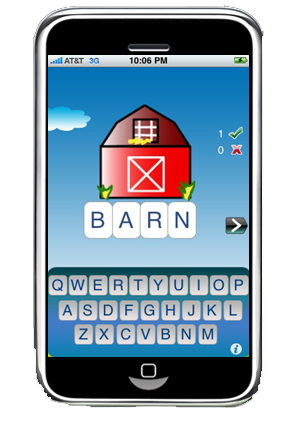 Parents, Wondering are there any easy way to help kids learn spelling for words! Dictation comes to handy for our children to learn spellings easily. Dictation employs a simple way of combining audio and pictures to make it easy for the kids to remember the words. Kids Dictation is designed keeping preschooler and kindergarten kids in mind. It is very ideal for kids between 6 to 8 years. 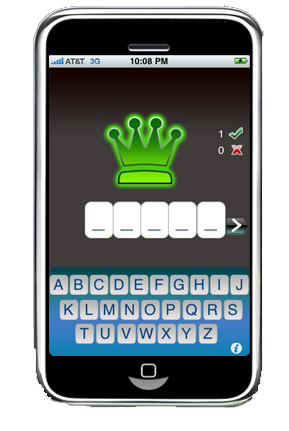 Its is an excellent application for kids to have fun with words and their spellings. Kids need to identify the spelling for the picture/word shown. The word is spoken and every time they can touch the picture to hear it out again. 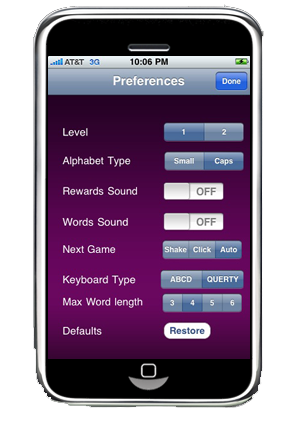 To make it easy for the kids, there are two types of keyboards (ABCD/QWERTY) that could be customized. This application can be customized to your kids needs. I did rate this 1 star but now I rate it 4 stars. The program is perfect for young minds. My kid likes to play around with it. The one star was because of a error in the program, but is now fixed. Thanks.